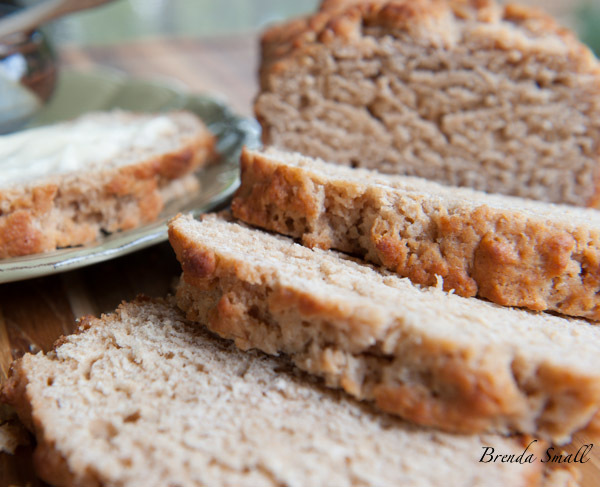 The addition of whole wheat flour to this tasty buttery beer bread has taken the taste to a whole new level! One of our new favorite breads. It comes very close to a yeast bread. 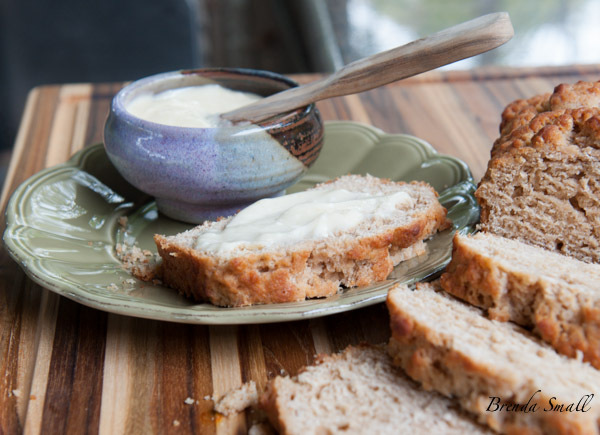 This awesome Whole Wheat Buttery Beer Bread is best when slathered with Honey Butter. I think the addition of whole wheat flour has been a plus. It has added to the flavor and the texture. When I was growing up, I loved staying at my grandparents. My mother’s parents, Grandma & Grandpa Wendel lived in Alleyton, Texas. The population was about 200, and that may have included all of the dogs and cats! My grandparents were pretty much self-sustaining, as most country people were in those days…60 plus years ago. They had a 1 acre garden, chickens and cows. They would go into town, Columbus, on Saturdays to buy the staples my grandmother couldn’t make. It was so fun riding in the backseat of the old car. I loved gathering and washing the eggs that they ate and sold. 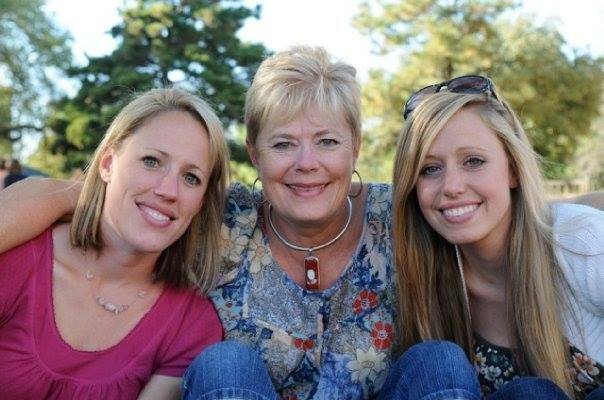 The only thing I did not like was when I watched my grandmother chop a chicken’s head off to kill it for dinner…Ugh!!! 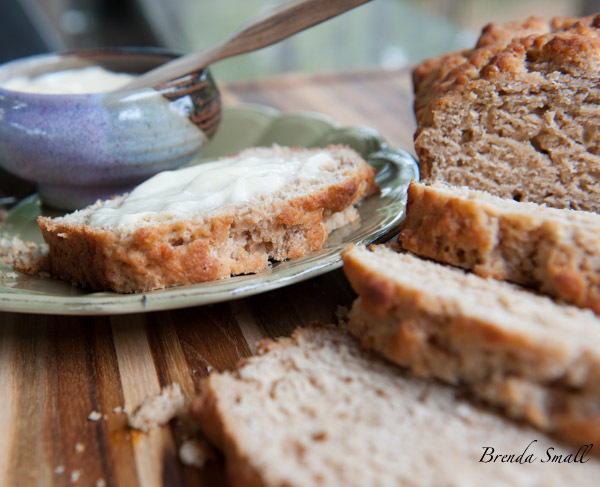 The one thing my sister and I still talk about is Grandma Wendel’s bread…ohhh, the bread. She made 2 loaves of white bread every other day, and she always made it when we were there. (I can still see her huge flour bin and old-fashioned bread pans that had turned black from so much use.) She would take the bread out of the oven, then say, “Do not cut that bread until it cools off. I have to go out to the garden, and I’ll cut it when I get back in the house.” She knew…as soon as we saw her head into the garden, we grabbed the old butcher knife (which I now have and treasure) and went to work! She had a gas stove with a pilot light in the middle. That’s where she left the homemade butter in a butter dish. It was always mush, but boy, was it great slathered on the thick slices of bread that we then sprinkled with a generous amount of sugar!! I am sure she had to work hard not to laugh when she came back into the house. She acted so surprised that we would have done such a thing and she would fuss at us! It happened every time! PS…anytime I make a bread recipe, I think of my Grandma Wendel. If you have a fear of dealing with yeast…this bread “is for you”, as there is none! I have made this yummy bread 4 or 5 times now, and I think I have tweaked it for the last time…perfect…at least to me. 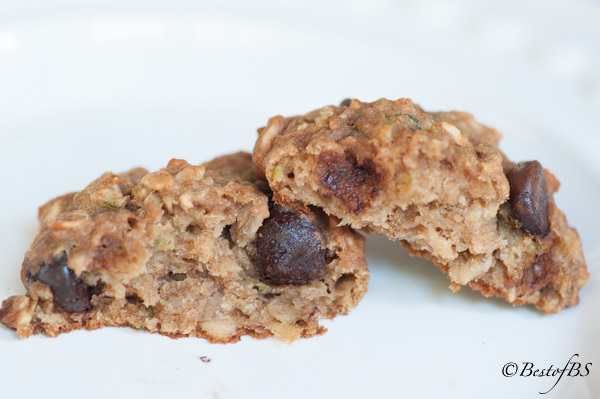 This recipe is very easy, quick, fairly healthy and…the best part…it’s Really Great!! Especially slathered with Honey Butter or “just plain old butter”!! I would not suggest using a light (as in low calorie) beer in the recipe. In my opinion, it does not have enough depth of flavor. Not only that…I do not like light beer…as in low-calorie beer. I am a dark beer drinker; so to me, light beer is like a Fake beer…not much flavor, but what do I know. That’s just my opinion! I got the inspiration for this yummy beer bread from the cookiemonstercooking.com blog. The recipe called for 2 cups of all-purpose flour. 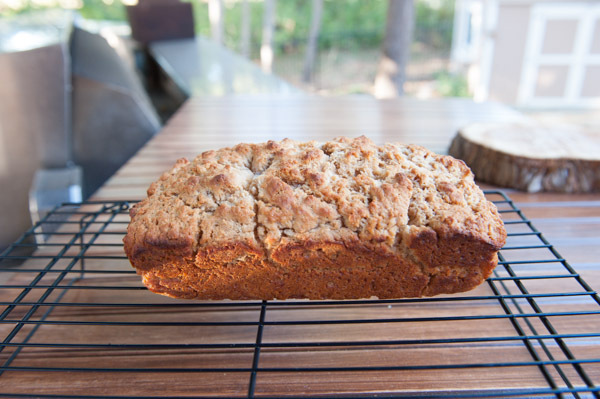 I tried to make this bread healthier by changing one of the cups of all-purpose flour to whole wheat flour. I think it added some extra texture and flavor. I also suggested using Shiner Bock or other dark beer for more depth of flavor. 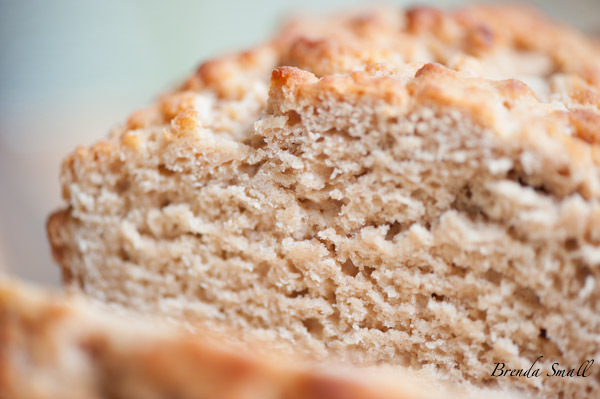 This bread screams for a hearty soup…and, guess what…it’s Soup Season!! One of my favorite times of the year!! This is what the batter looks like after everything is mixed in. It is semi-thick and a little sticky. I wouldn’t want to try to knead this batter! I know it sounds weird, but you pour the melted butter evenly over the batter that has been spread in the pan. This is what the finished loaf looks like. Where’s your knife?? This is what using a knife will get you. Are you hooked yet?? This Honey Butter is great. It is something that deserves to be kept in your fridge. Lightly spray a 9" by 5" loaf pan with a nonstick cooking spray (I used Pam). Set the pan aside. 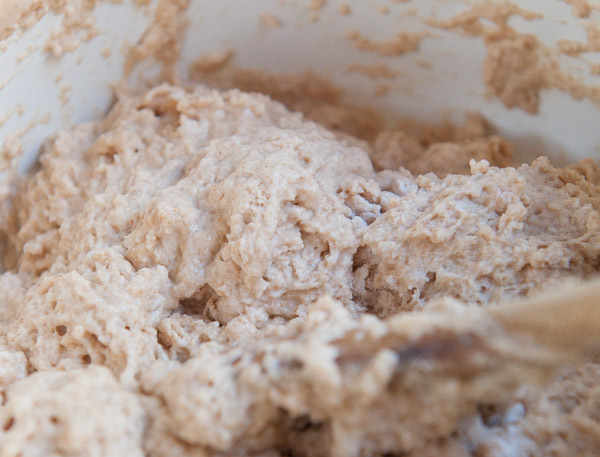 In a large mixing bowl, whisk together the 3 flours, sugar, baking powder and salt. With a wooden spoon, stir in the honey and beer until the ingredients are just combined. Pour the melted butter evenly over the top of the batter. Place the pan on the center rack in the preheated oven. When the bread is done, remove from the oven and turn out onto a wire rack until cooled. 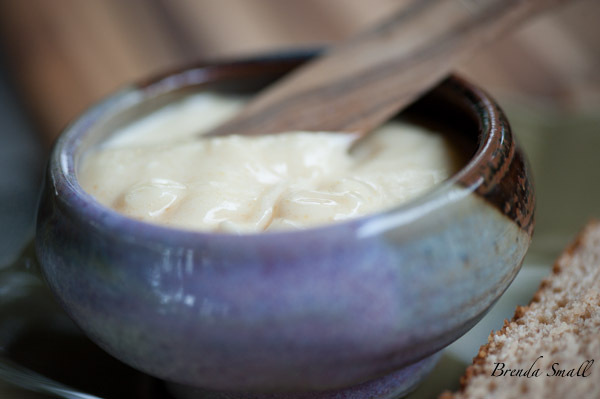 In a small mixing bowl, use a fork to mash and stir the butter until smooth. You could use an electric mixer and whip the butter. 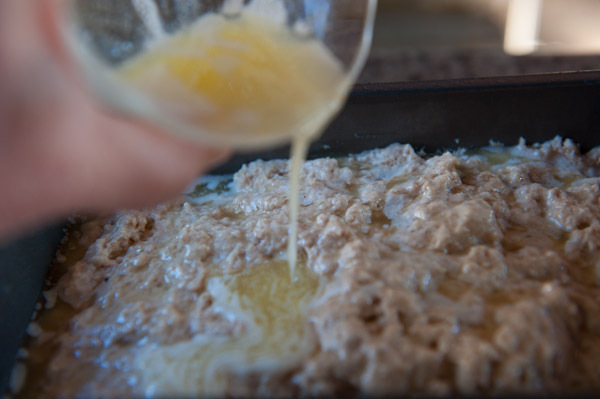 Beat in the honey and salt until all of the ingredients are combined and smooth.